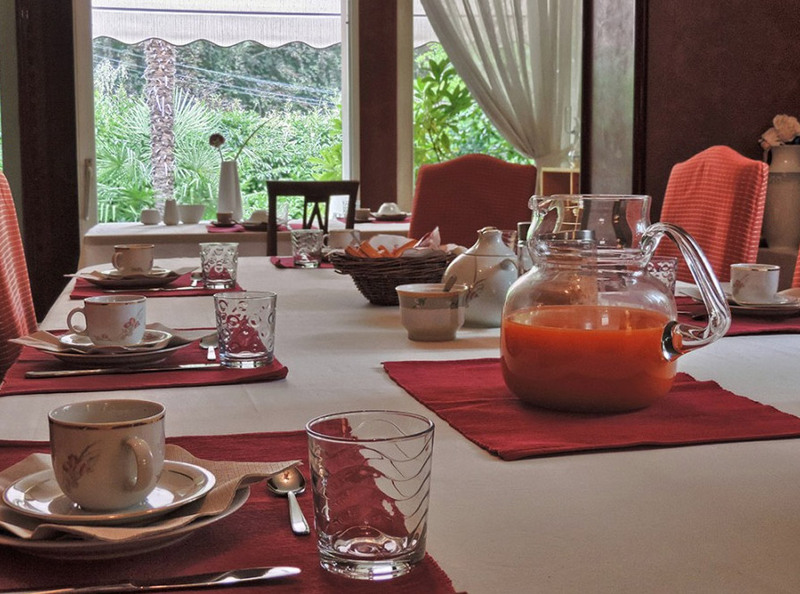 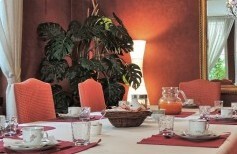 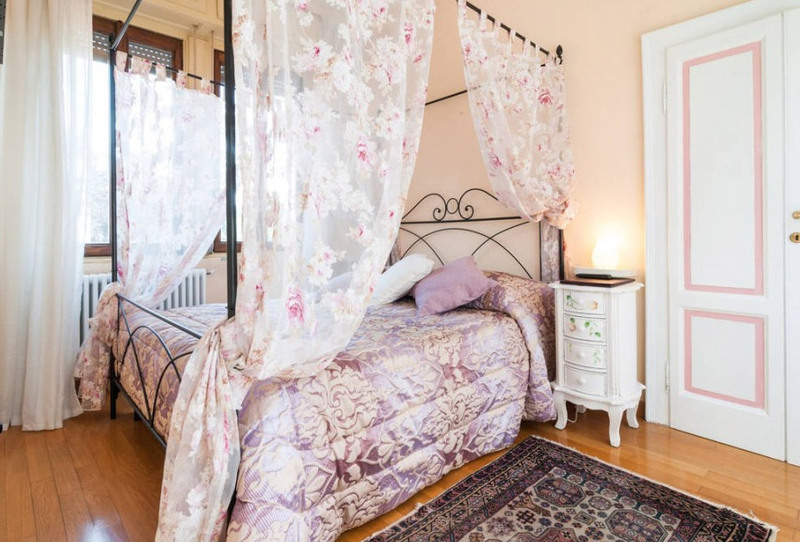 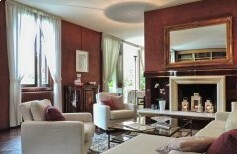 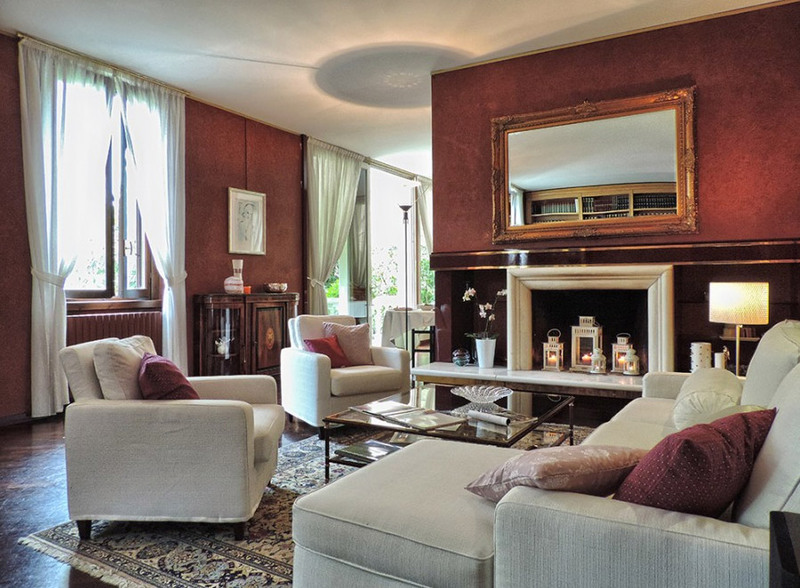 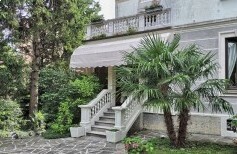 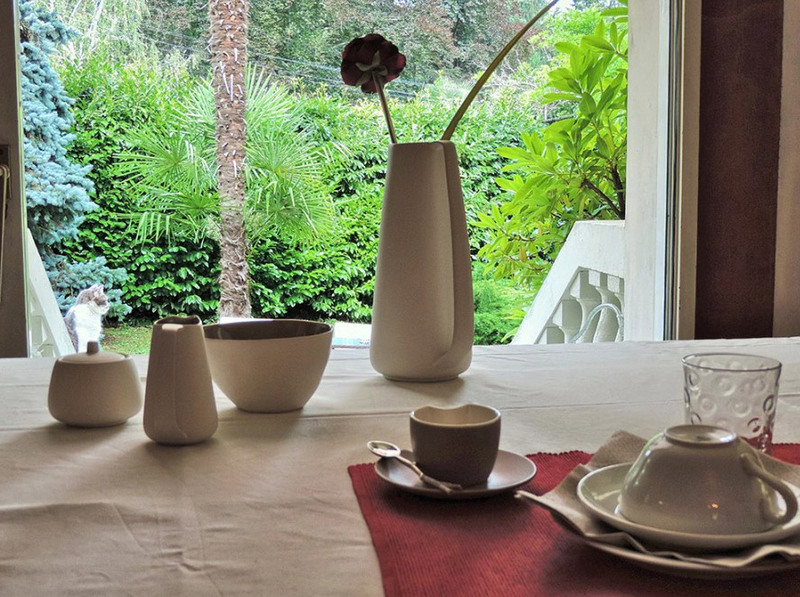 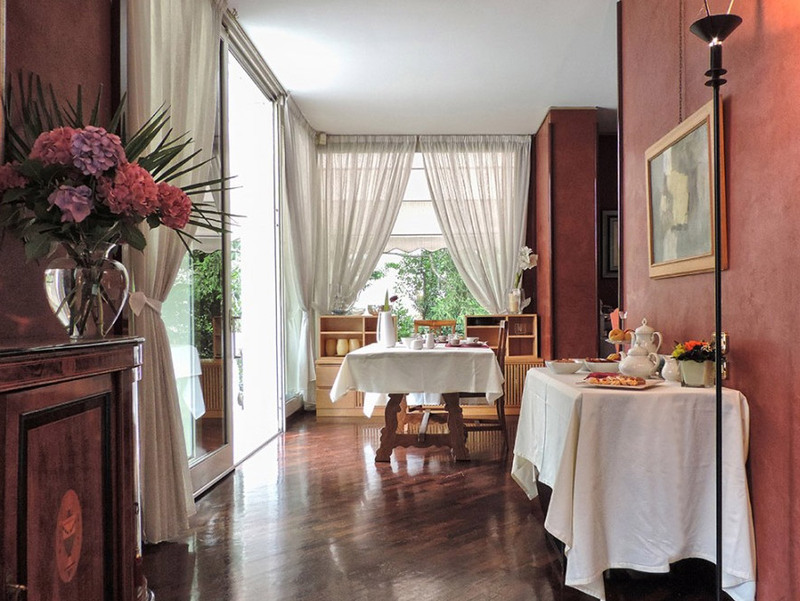 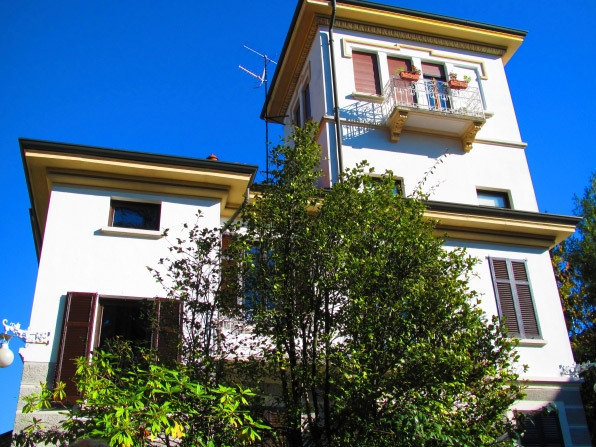 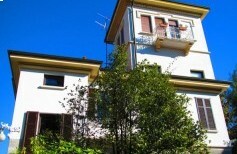 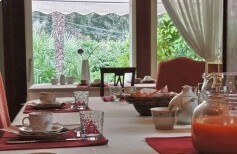 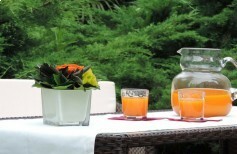 B&B VILLA ADRIANA near the center of Varese and Varese Lake in a leafy residential area quiet with all the amenities and services around : restaurants, pizza, pastry, bakery, banck, post office, pharmacy, church, a newspapaer stand, a small supermarket and deli. 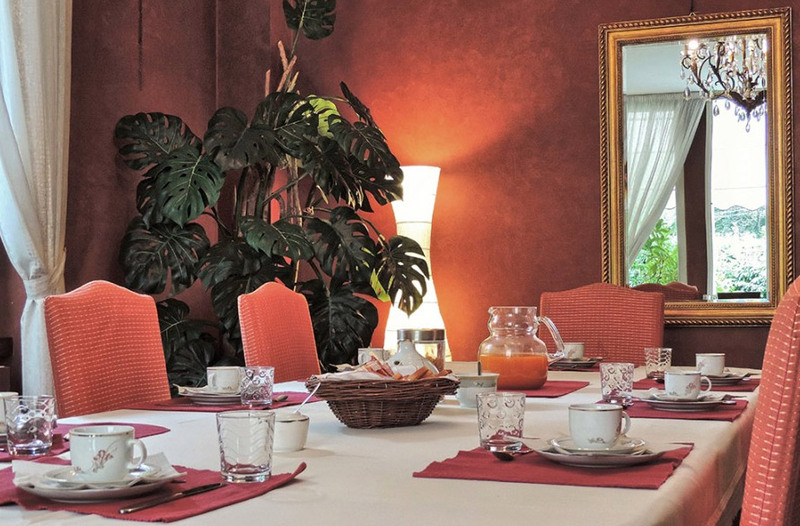 VILLA ADRIANA offers warm and confortable single, double, triple and quadruple family rooms, all with LCD TV, mini-bar and wi-fi access, bath/shower, hairdtyer and complimentary toliletries. 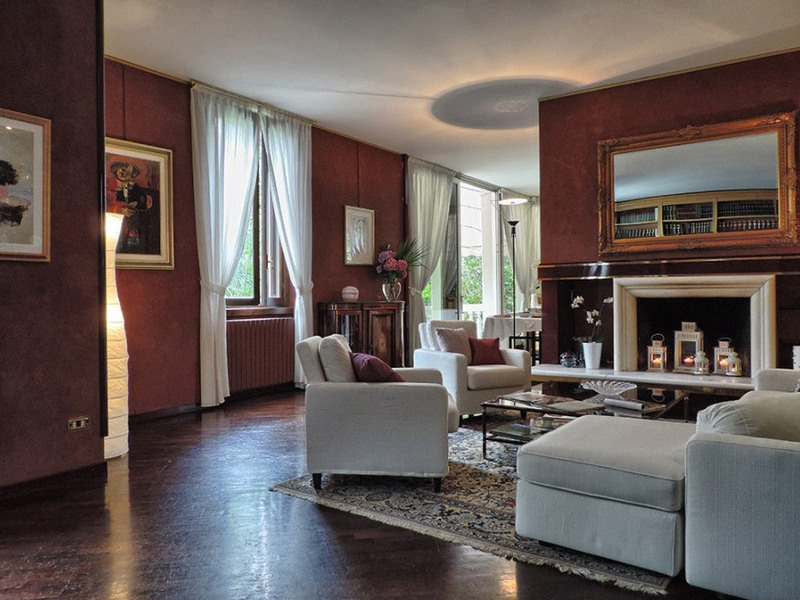 In the reading: piano, sky satellite TV 50', radio/stereo and cd (jazz and classical) , Treccani library and vast assortiment of books available. 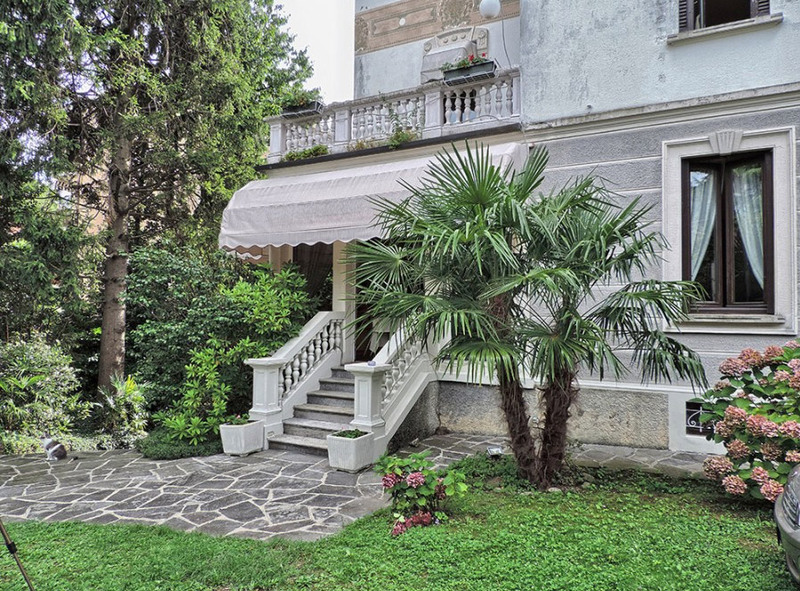 Within a private garden where you can park the car . 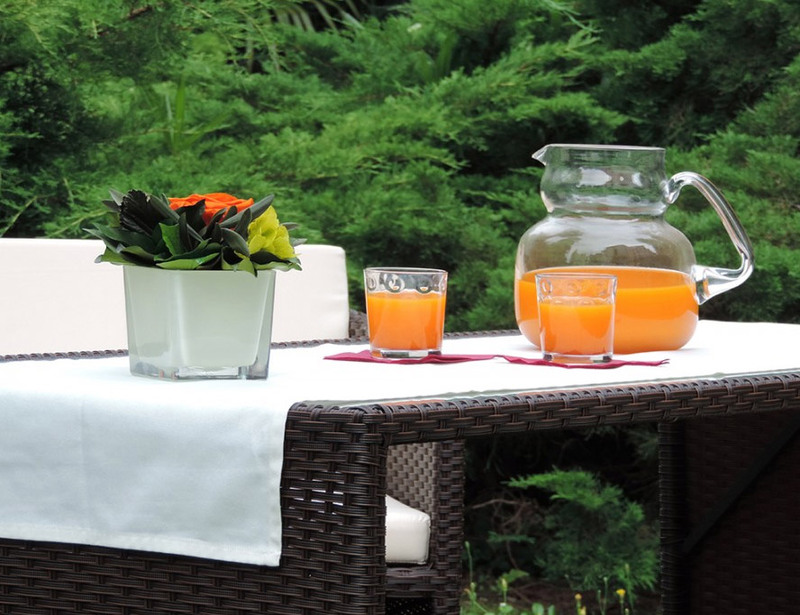 Garden with pergola, table and chairs for relaxing. 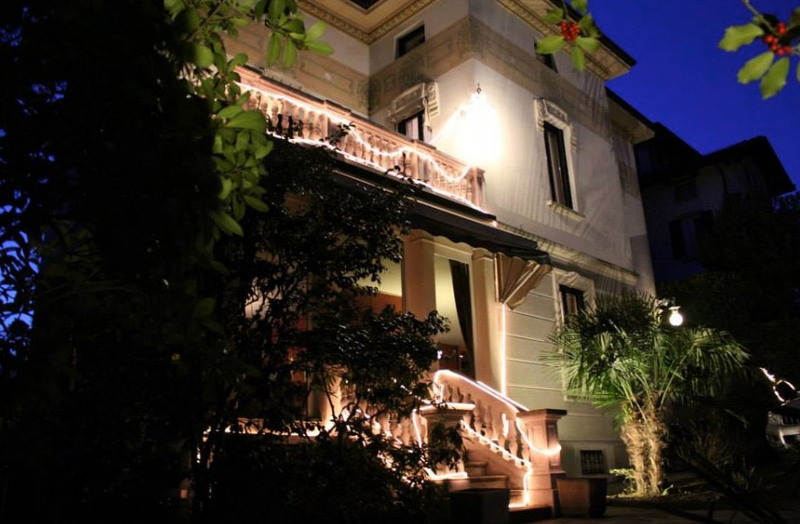 To visit nearby: SACRO MONTE DI VARESE , Panza VILLA MUSEUM, park Villa Toeplitz, VILLE PONTI conference centre Ville , Stadio of Varese, Ippodromo. 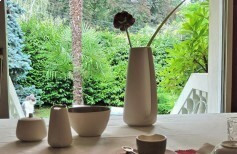 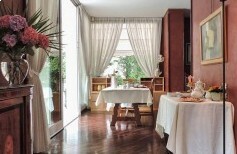 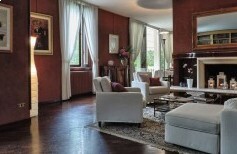 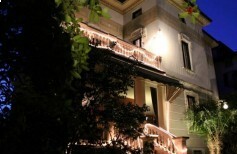 50% discounted ticket for VILLA MUSEUM PANZA.